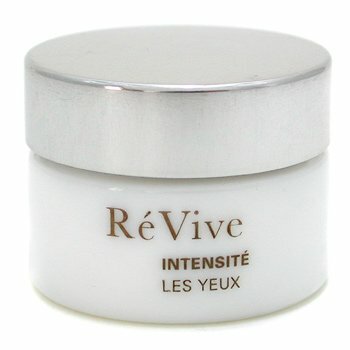 Do you want remove wrinkles or fine lines, eliminate puffiness or dark circles under your eyes, and reduce dryness? See our list of the top rated best eye creams to tackle all your problem areas around your eyes. It is important to remember to use specifically designed beauty products for around your eyes because it is the thinnest layer of skin on your body and the most sensitive.